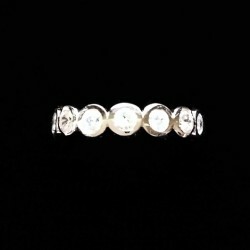 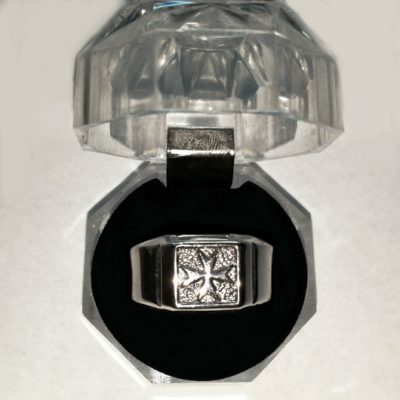 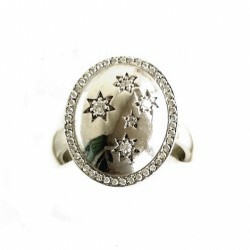 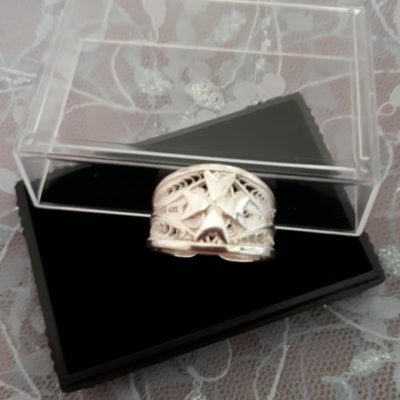 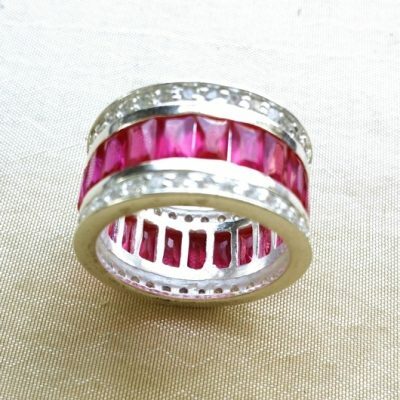 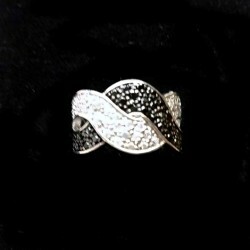 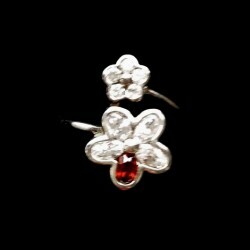 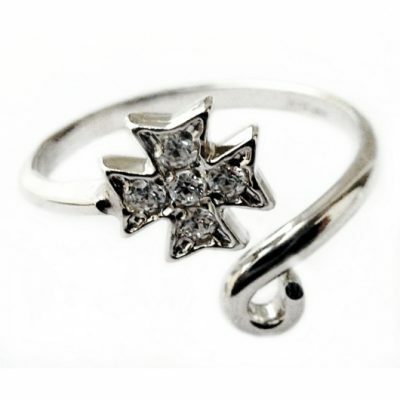 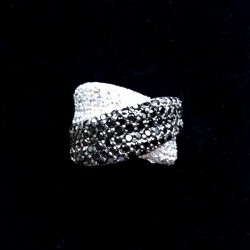 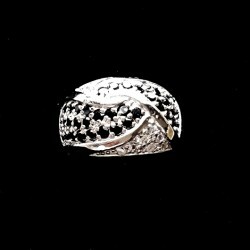 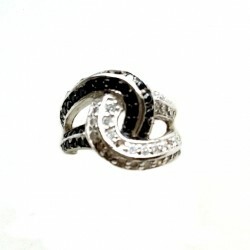 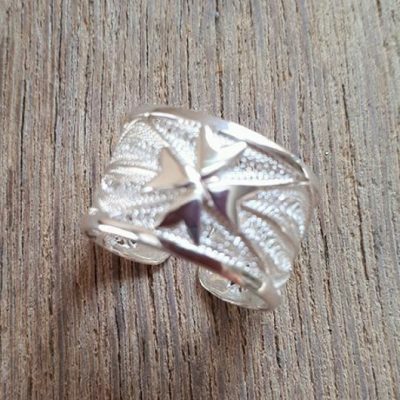 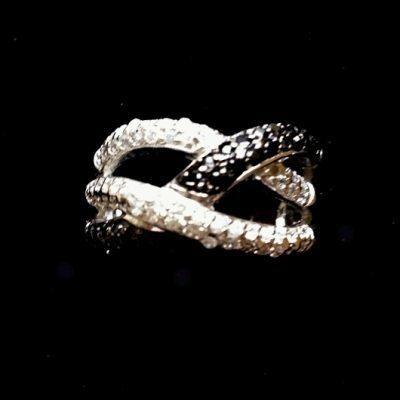 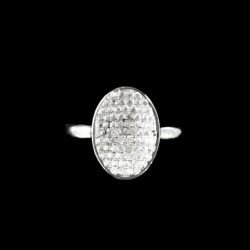 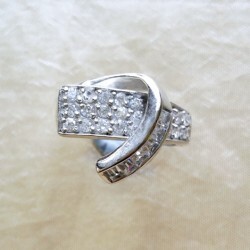 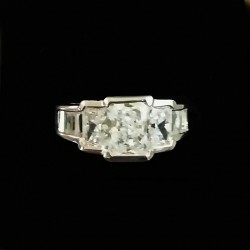 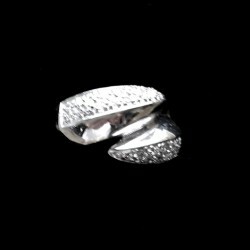 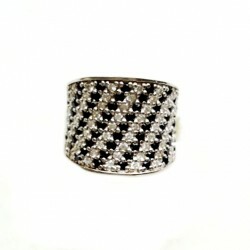 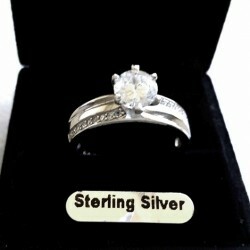 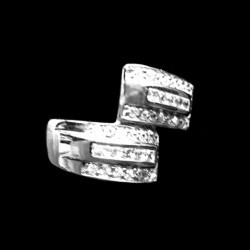 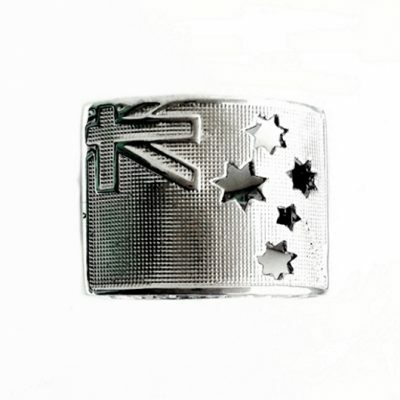 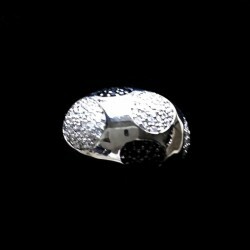 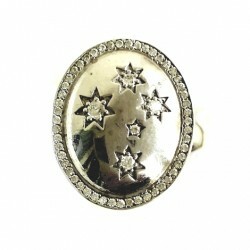 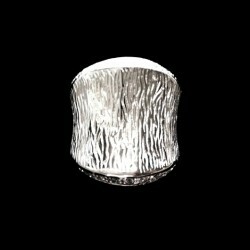 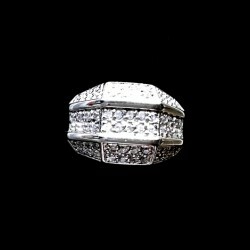 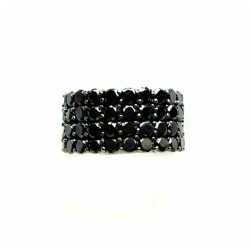 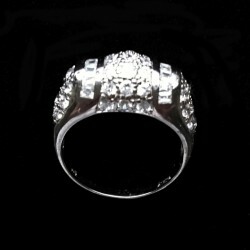 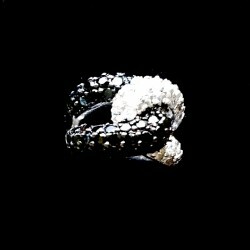 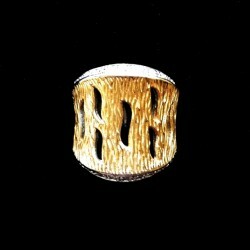 Silver rings set with sparkling zirconia, affordable luxury! 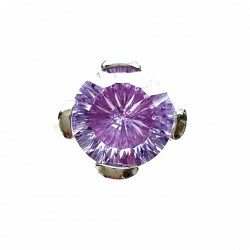 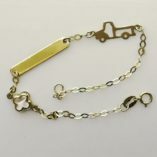 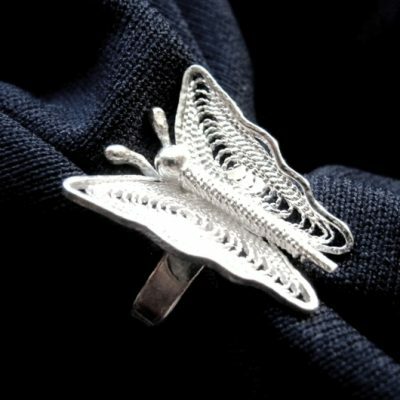 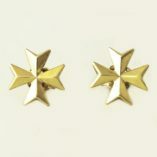 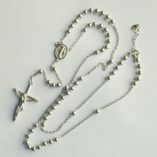 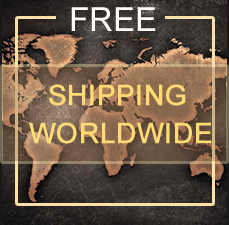 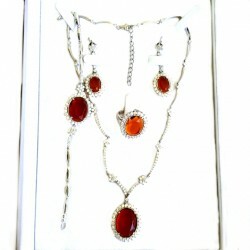 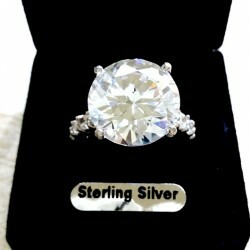 Glamorous, dazzling, eye catching unique designs made especially for you. 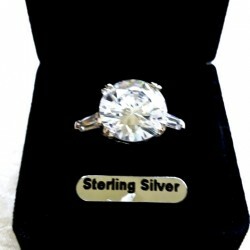 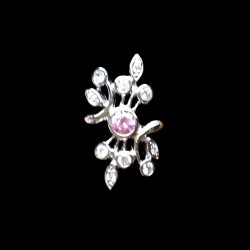 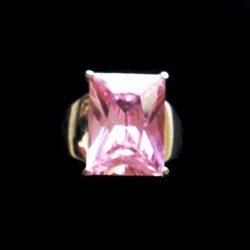 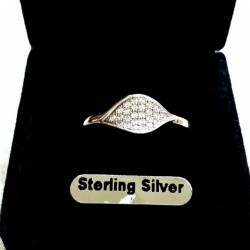 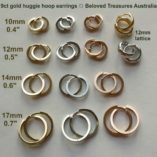 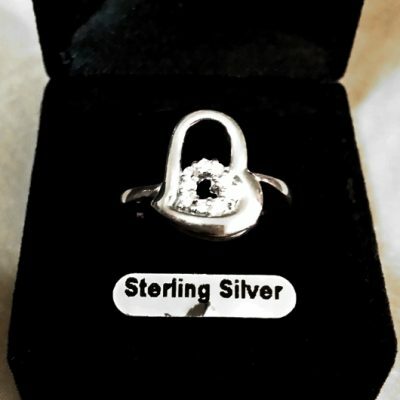 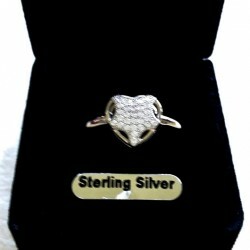 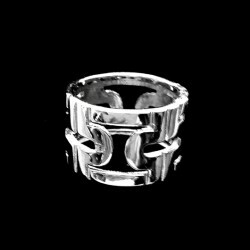 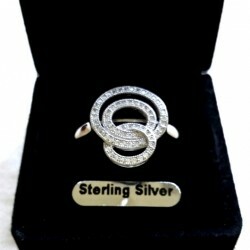 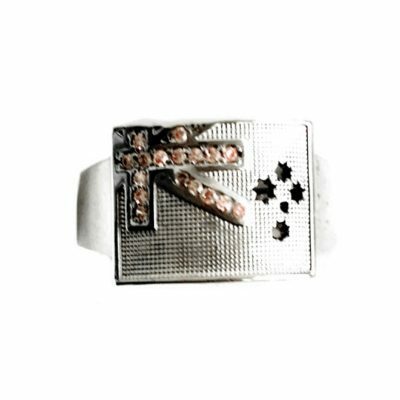 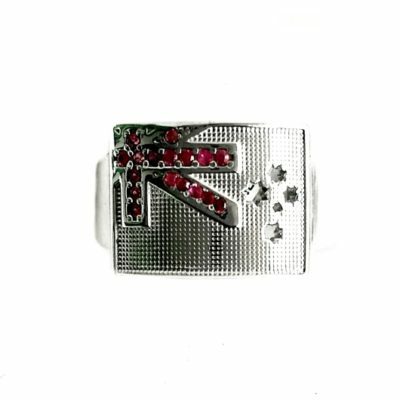 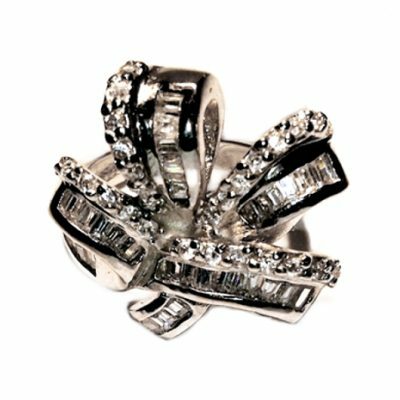 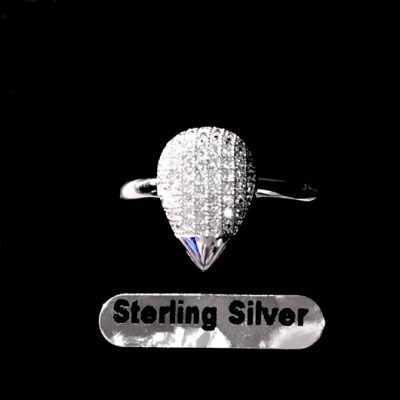 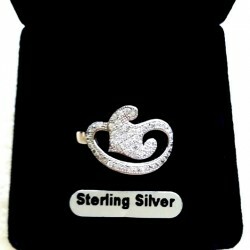 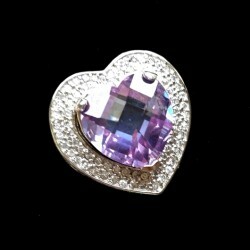 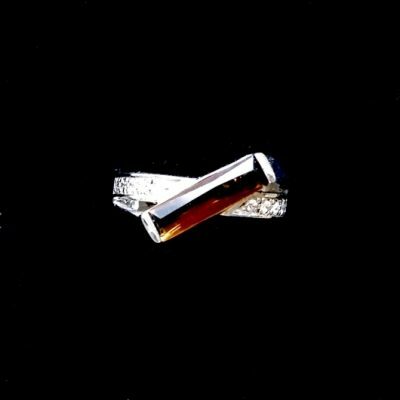 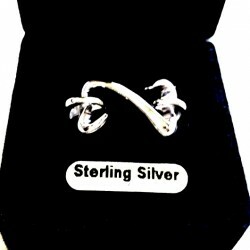 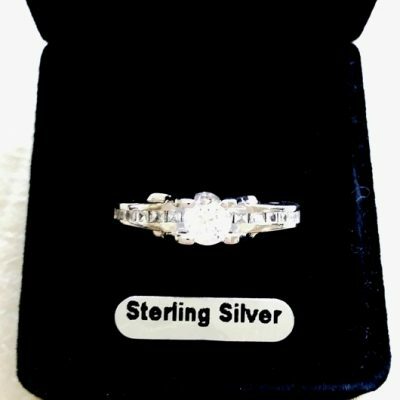 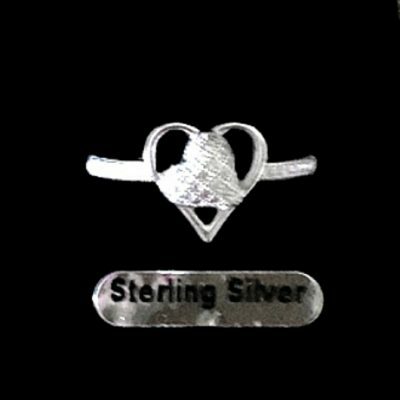 Sterling Silver rings designs include claw, channel, pave set zirconia in heart, princess, baguette, emerald and brilliant cuts.